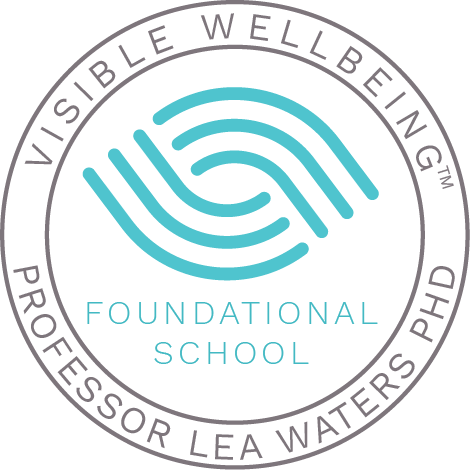 The Yarra River is a special and important part of our college life, as the College is situated alongside the river’s banks. 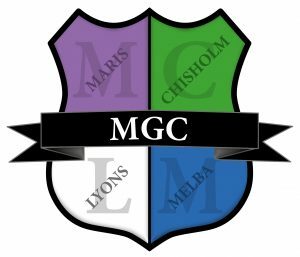 In recognition of its pride of place in school life, the river is represented on the college crest worn proudly on school blazers: the ripples are purple, white and green, which are the colours of the women’s movement. The College is proud of its house system. 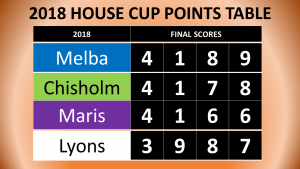 The houses are Chisholm, Lyons, Melba and Maris, all named after prominent Australian women who have been famous for their leadership, courage and success. All girls are allocated a house when they first enrol at the College, and each house bears a colour. Throughout the school year, inter-house competitions are held to foster and encourage teamwork and enthusiasm across the College. Hyllus Maris, of Yorta Yorta and Wurundjeri descent, was born in 1934 in Echuca, Victoria and moved to Shepparton in 1939, where Maris attended school. She subsequently moved to Melbourne, where she helped found the National Council of Aboriginal and Island Women in 1970. From this body grew the Aboriginal medical and legal services in Fitzroy, of which Maris was a co-founder. In the mid-1970s, she collaborated with the Austrian-born author, Sonia Borg, in writing Women of the Sun, a history of Australia over the previous 200 years, as seen through the experiences of a number of Aboriginal women. Adapted as an ABC television series in 1982, Women of the Sun won many awards, including the United Nations Media Peace Prize and the AWGIE award of the Australian Writers Guild. 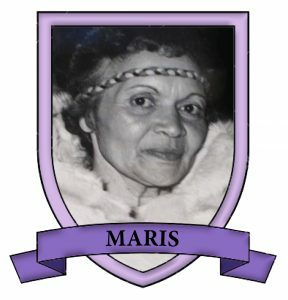 Maris was largely responsible for the establishment, in 1982, of Worawa College, Victoria’s first Aboriginal school. The first Australian-born soprano to win world renown was born Helen Porter Mitchell, in Burnley St, Richmond, less than 1km from the College. 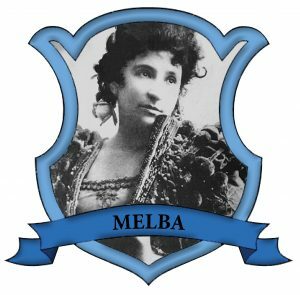 She first sang in Melbourne in 1884 and made her international debut as Madame Melba in Europe three years later. Her voice was soon heard in every major opera house in the world and she was often invited to sing for royal audiences. When she returned to Australia in 1902 she was mobbed by her fans in Sydney, Melbourne and wherever else she went. This ‘Grand Dame of Politics’ was the first woman to sit in the Australian House of Representatives. 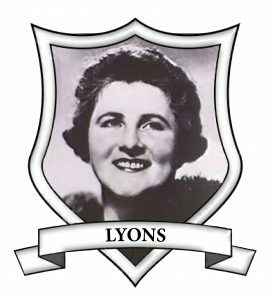 She was the widow of Joseph Lyons, Premier of Tasmania and Prime Minister of Australia, and was elected to the seat of Darwin, Tasmania, in 1943. She became the first woman to serve in Cabinet and was twice re-elected Vice-President of the Executive Council. After her retirement from politics she worked as a journalist and published three books and served on the Board of Control of the Australian Broadcasting Corporation. 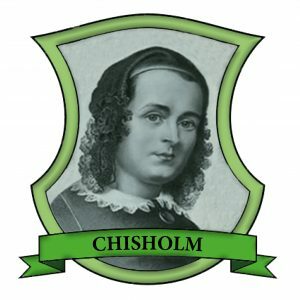 In 1841 she established the Female Emigrant’s Home in Sydney which not only provided shelter but also helped unemployed young women to find work, not just in the city but in rural areas where work was more plentiful. She worked on improving conditions on the ships and arranged for the families of convicts to be transported to Australia free of charge so that they could be reunited. In order to create independence and avert hardship, Caroline established the Family Colonisation Loan Society, a form of which still exists successfully today. In Victoria she responded to the need for adequate accommodation brought on by the 1850 gold rush in Ballarat and Bendigo by lobbying the Government to set up shelters along the roads to the goldfields. Caroline Chisholm’s work has been remembered in several ways. Her face has appeared on stamps and on a bank note and she was given a medal of the Order of Australia in 1994.